Ms. Knob is a Colorado Mesa University graduate specializing in Counseling and Organizational Psychology. She began working for HRL Compliance Solutions, Inc. in 2011 and is currently the Chief Financial Officer overseeing administrative operations for 3 offices in multiple states. 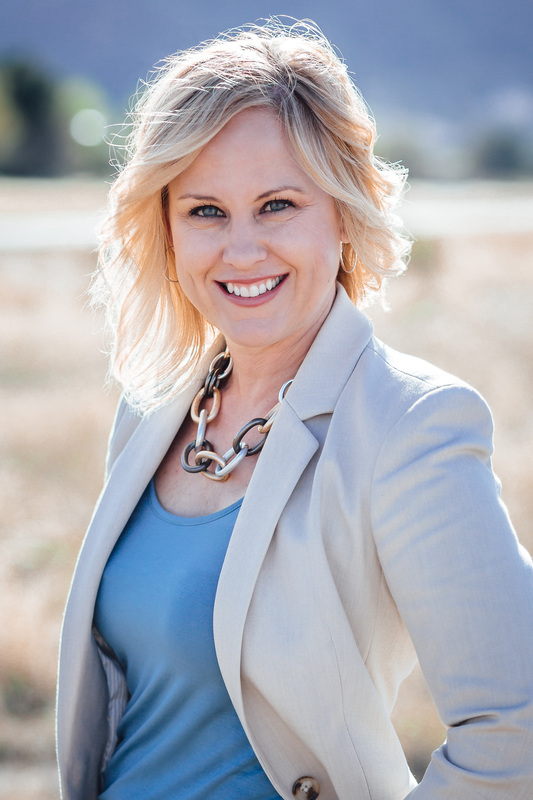 She has been certified as a Professional in Human Resources (PHR) since 2007, is a professional member of the Society for Human Resources and is a former board member of the Western Colorado Human Resources Association (WCHRA) where she provided leadership and support for over 150 local human resources professionals. Ms. Knob has developed current policies and procedures and oversees various functional areas for the company including accounting/finance, human resources, administration, and IT to ensure a smooth flow of information throughout the business.